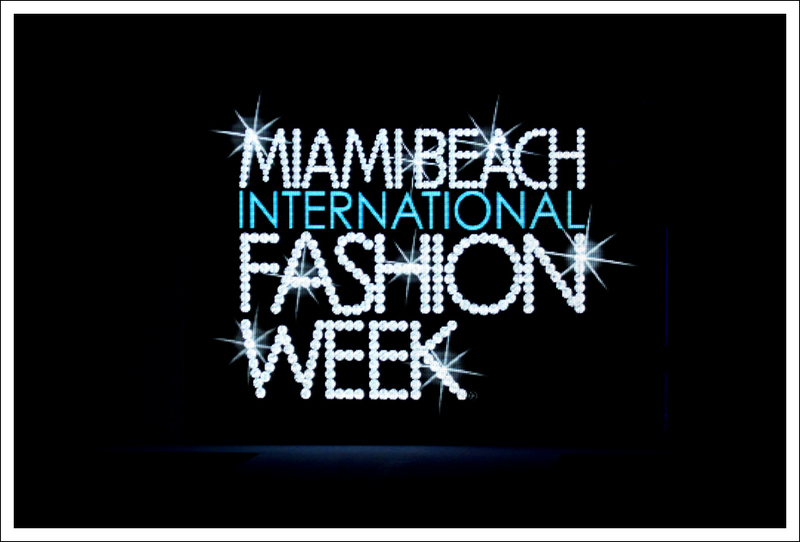 My second series of images from the Miami Beach International Fashion Week are just as stunning in design as my first release. As all the designers are amazing… I will be highlighting each designer in the coming weeks with their full collection from the show. Enjoy! An amazing wedding gown designed by Giovanni Scutaro.